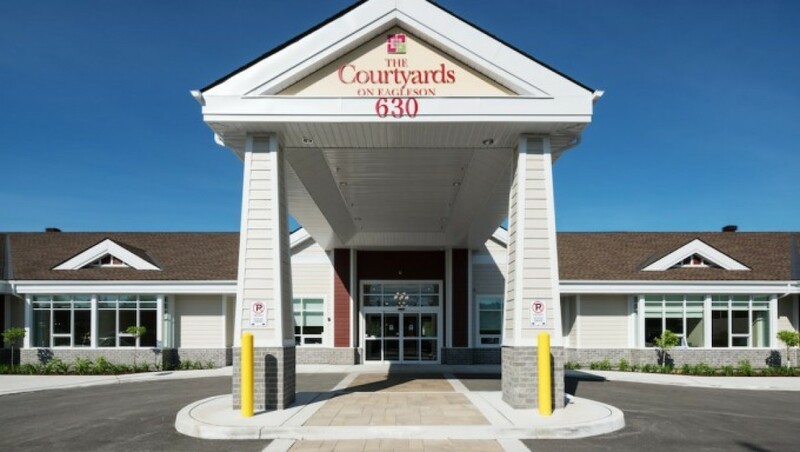 Courtyards on Eagleson, a luxury memory care community. 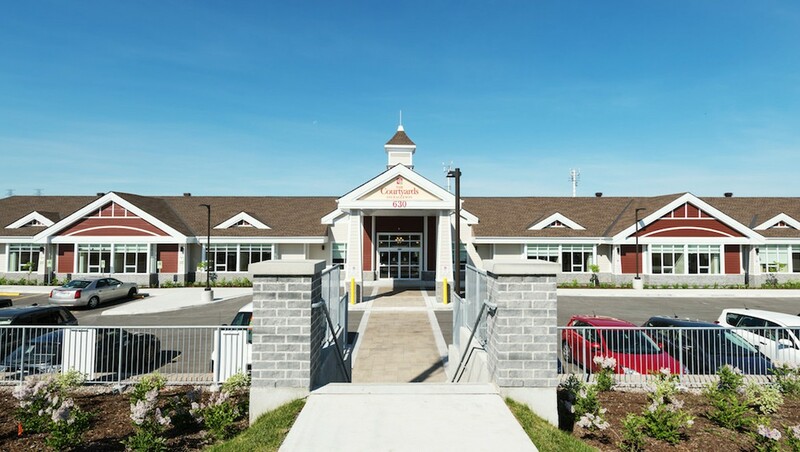 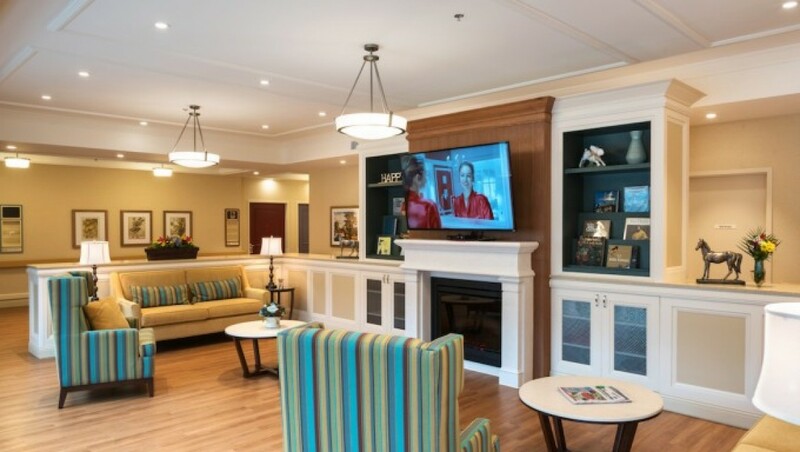 Nestled in the heart of Kanata, All Seniors Care Living Centre’s newest 71 suite residence is divided into 4 living communities, each with its own, unique outdoor courtyard. 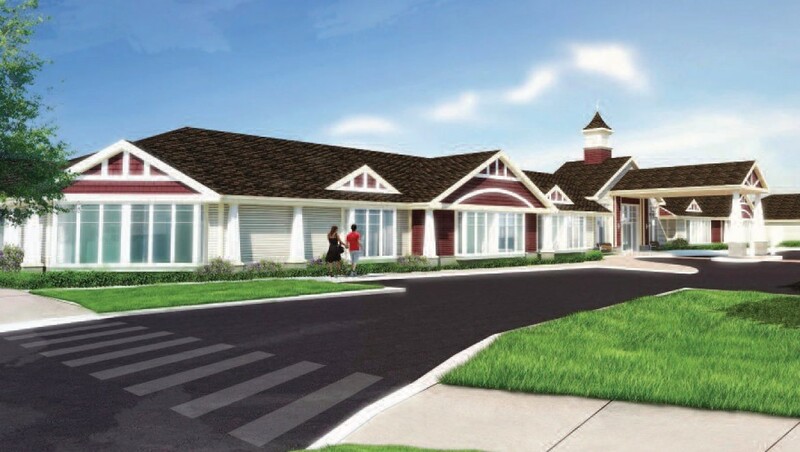 Designed with your highest expectations in mind The Courtyards will continue the long-standing tradition of excellence in private memory care living. 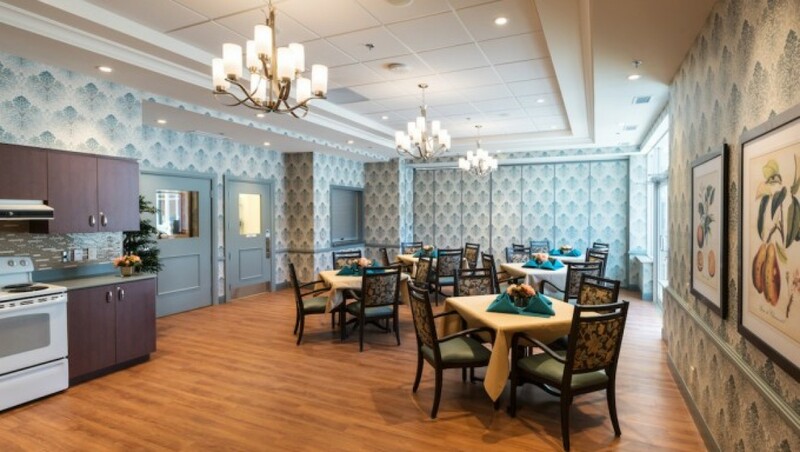 With a person-centered and relationship based philosophy of care, identifying each resident’s unique attributes, values and history is essential.